Edinburgh is the vibrant capital of Scotland. With a population of nearly 500,000, it gives you the chance to experience its culture, history and a warm welcome. Edinburgh is renowned for the performing arts, and is home to the Edinburgh International Festival. 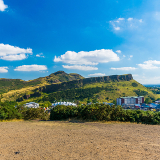 This city’s top attractions include Arthur’s Seat, the Royal Yacht Britannia and Edinburgh Old Town. Cheap flights to Edinburgh are now available for a limited time, so prepare yourself to discover this wonderful destination. 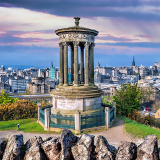 The city is home to the Edinburgh Airport (EDI), which is a 30-minute drive from the city centre. This airport serves a large selection of airlines, including British Airways, Air France and KLM. Popular flights to Edinburgh are available from Johannesburg. The flight duration from Johannesburg to Edinburgh is 13 hours and 30 minutes. Edinburgh is home to an overwhelming array of historical buildings and sites. Explore them all with guided tours and discover the amazing past of the Scottish capital. 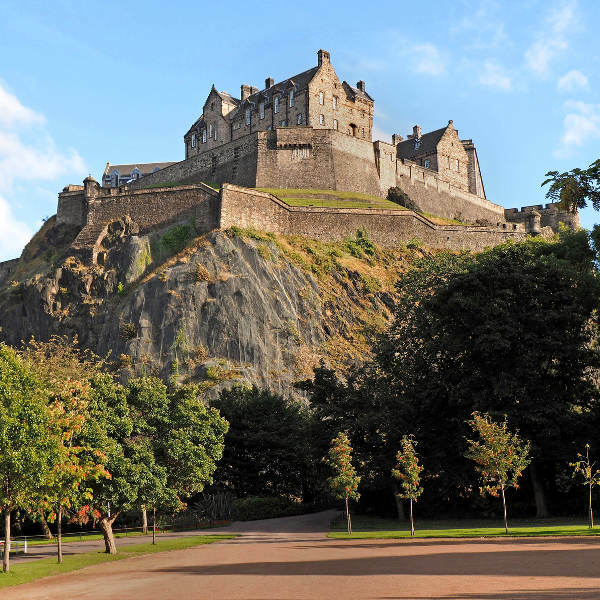 A large number of parks, geologic formations and gardens, as well as a zoo, are among what you can find in Edinburgh. Some of them have even inspired legends. 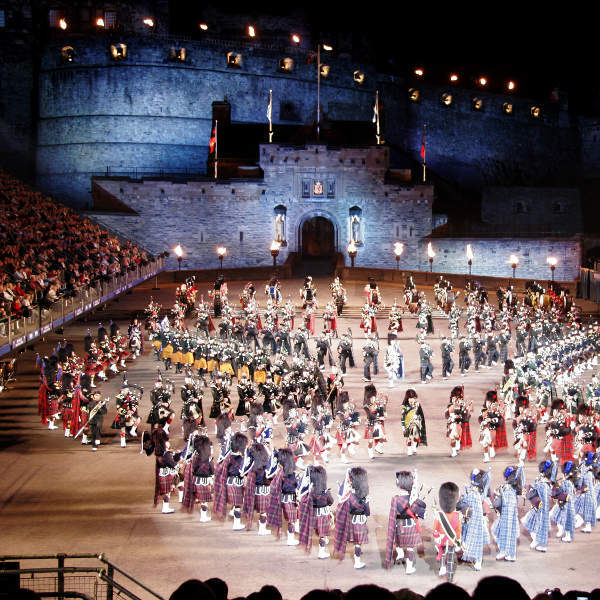 Edinburgh is famed for its performing arts, and they are shown off every year at the Edinburgh International Festival. Be here during August to enjoy this celebration of the arts. Summer (June – August) in Edinburgh offers the best weather, but this is the peak tourist season, and the period in which the Edinburgh International Festival takes place. This will mean more crowds and higher prices in terms of accommodation. It would be best to book well in advance if you choose to go during this period. For the best accommodation rates, visit this destination during the winter period (November – March). Make sure to pack plenty of heavy winter wear. For low hotel rates and less chilly temperatures, visit during the months of April and May. 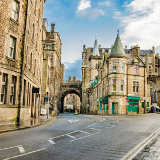 Let Travelstart help arrange your trip to Edinburgh for an unforgettable holiday experience. Edinburgh is an alluring destination that offers you a holiday experience that you will never forget. Take in panoramic views of the tranquil countryside and explore the historic architecture that forms part of Edinburgh’s rich history. This Scottish city offers you the chance to experience the thriving activity of the locals. The destination has a reputation for the performing arts, with the main event being the Edinburgh International Festival, the biggest international arts festival in the world. While the festival only takes place once a year, there’s much more for you to enjoy while in Edinburgh. 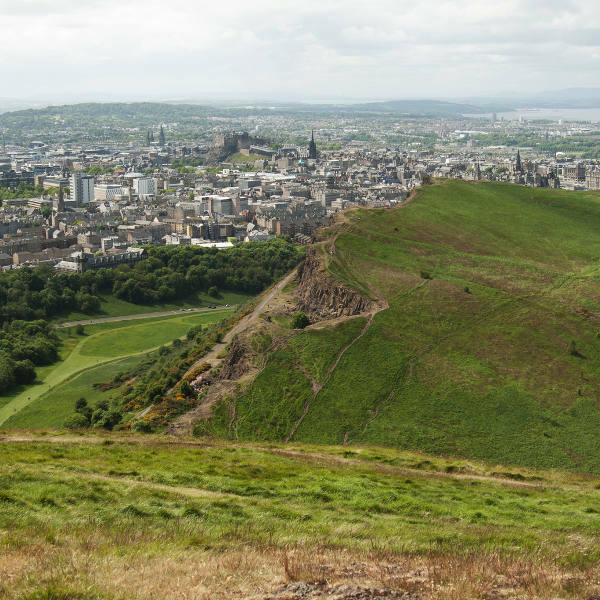 Explore the city’s galleries, museums, magnificent cathedrals, castles and monuments, visit the Holyrood Palace, or enjoy a king’s view over Edinburgh up at Arthur’s Seat. South African passport holders will need to obtain a UK Visa for Edinburgh and the rest of Scotland. See this step-by-step guide on how to apply for your UK visa. For health insurance, you will need to find out if there is a reciprocal arrangement for free medical care between South Africa and the UK. You should also make sure you have a policy that covers you for the worst possible incidents, such as emergency flights home. Lothian Road, Dalry Road, Rose Street, the western end of Princes Street and the junction with Shandwick Place and Queensferry Street can get dangerous late on Friday and Saturday nights after pubs close. Calton Hill gives you great views during the day, but should be avoided at night. The area between Salamander Street and Leith Links in Leith is a red-light district, which women should avoid walking through alone. There are plenty of accommodation options in Edinburgh. You could enjoy a stay in the sophisticated Georgian townhouses, settle in at traditional bed and breakfast rentals in the luscious Victorian areas or stick to your budget with the lively hostels in the alleyways of Old Town. Establishments to choose from include the 5-star G&V Royal Mile Hotel and the 4-star Salisbury Hotel. If you’d rather spend your holiday funds on something else, consider a stay at Budget Backpackers. Depending on how much you’re willing to pay for accommodation in Edinburgh, you could pay as little as under 12 British Pound to as much as 200 British Pound. The main transport options in Edinburgh are the Lothian Buses and the Edinburgh Trams. Both services can get you from the airport to your chosen accommodation and around the city. There are various ticket plans for using the trams and buses, but for longer stays we recommend you get a Ridacard, which will get you discounted rates. If you would rather take a taxi, the best service to use would be the black City Cabs, which offer a reliable service at affordable rates and accommodate disabled passengers. If your hotel room is near the city centre, walking will save you time and money and help you skip all the traffic. Hiring a car might give you the freedom to travel as you wish, but you will have to be prepared to invest time in finding parking.